He never had. She’d always looked back, grabbed his hand to pull him with her. He dug in his heels. She’d always ended up in the same desolate place. They’d circle the pit, drop an exploratory stone and get no answer, no splash, no thud, no surety that freefall was better. Dropping like a stone, her hands free, a light uncurls within her. She slows, breathes in the scent of Myrrh. 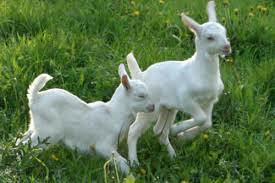 Feet first becomes head first, falling down becomes pushing through: a grassy hill, a jangling of goats, the open sky. I love the idea that it can be home and the smells of home.